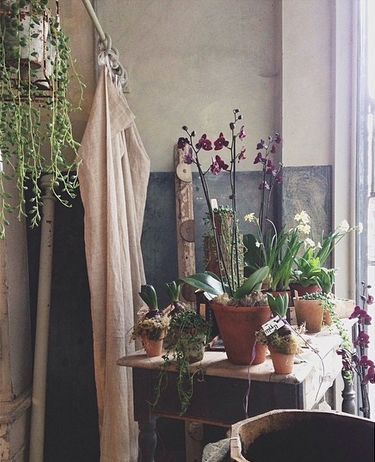 A Most Curious Wedding Fair Blog: Introducing Shop The Show. This year Most Curious is pioneering ‘Shop the Show’, high lighting the cool indie brands and makers who will have accessories, plant and floral goodies, paper goods, cake and sweet treats, decos and the like for sale right there on the day from between £1 and £35! So it’s not just about big ol’ bookings (of which there will be plenty) but rest assured there will be lots of opportunities for quick-fix, chic buys for eager beaver brides, sisters, mums, fellas and friends. Not just for buying and booking 'the one' it will be a shopping experience open to all, where you get to buy straight from the coolest makers in the region and from all over the UK. First up, let us tell you about some of the retail therapy oppos at our first show of the year, Most Curious Norwich, this Sunday 8th Feb at St Andrews Hall. Which luckily for you guys is just in time for Valentine's Day too! First up is the beautiful pieces by internationally renowned indie jewellery makers Eclectic Eccentricity, (see above) who will have super cool pieces available from as low as £5! 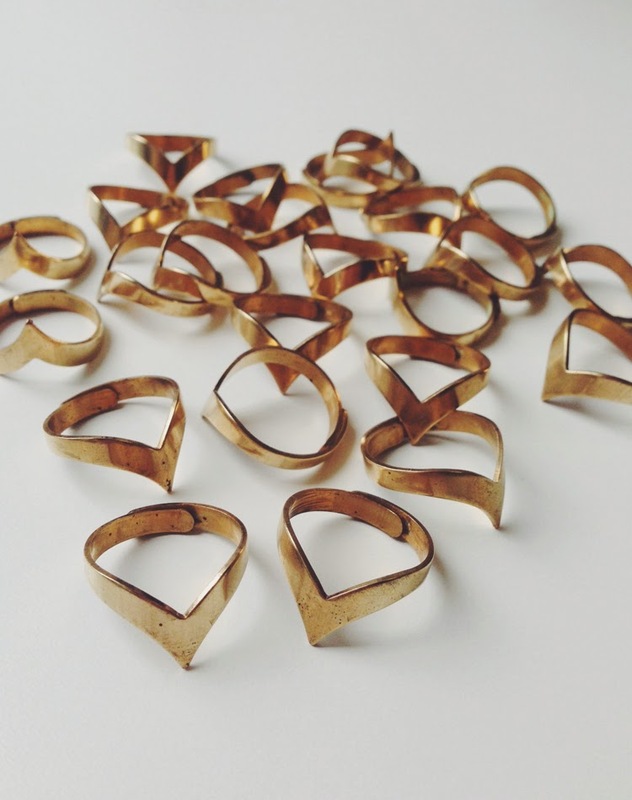 They are launching a bridal range at the show, and are always super affordable with their pricing but they will also have on trend gifts for bridesmaids, MOTBs, as well as shoppable loveliness for everyday wear, like the super cool Thorn ring, just £5. 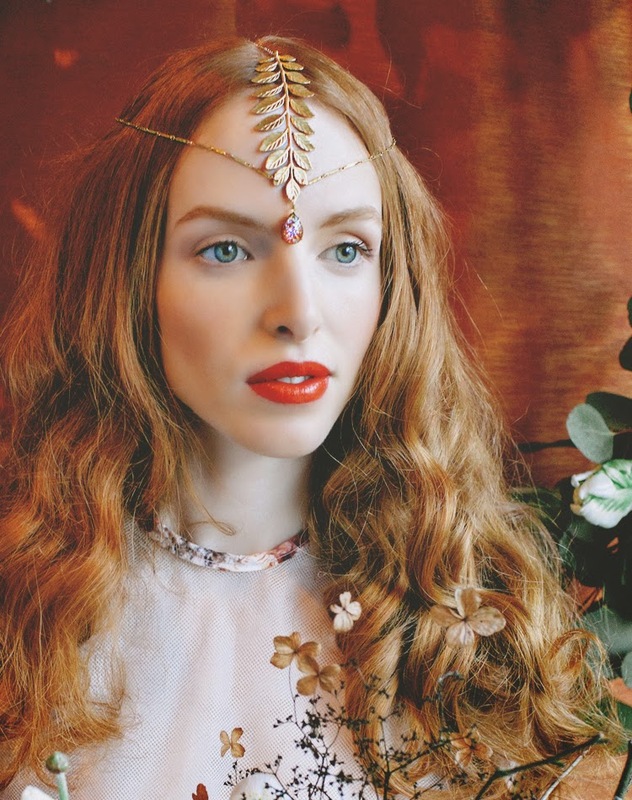 Or the Phebe Head chain, perfect boho brides and festie gals alike. £24.00 So come and have a little rummage on what we believe is going to be a perfectly styled stand. And how's about a chance to buy floral and plant treats direct from one of Harper's Bazaar Top 10 florists, Norfolk's very own Jo Flowers? 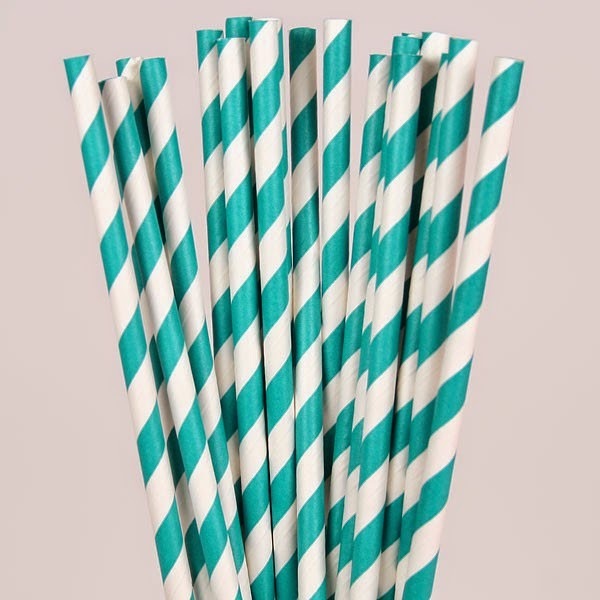 And for prices between £5 -£10. Purses at the ready y'all. 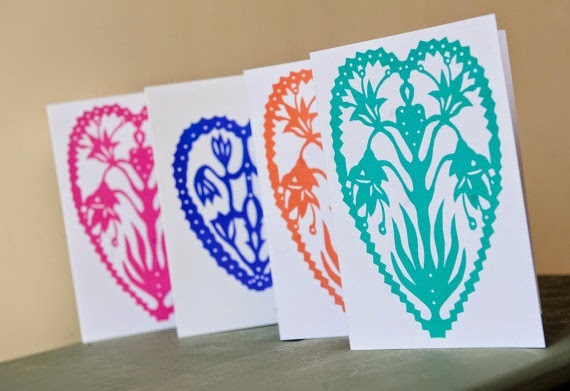 As well as her bespoke paper cut invitations and larger scale art work Seren Papercuts will have cutest cards starting from just £1.75. 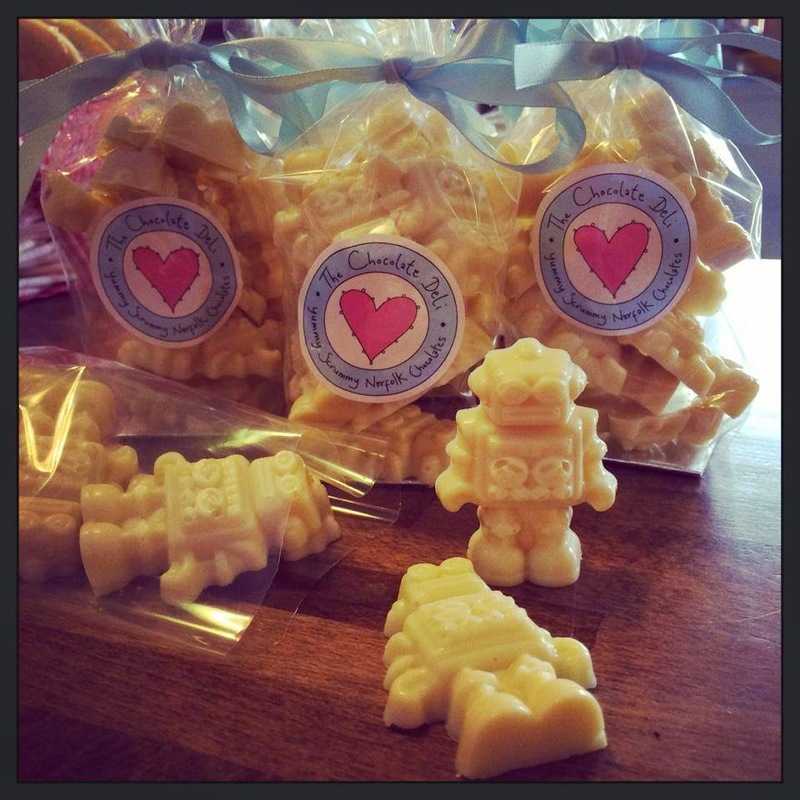 What about on the spot sweet treats from The Chocolate Deli - Nothing says I Love You like a white chocolate Robot right? 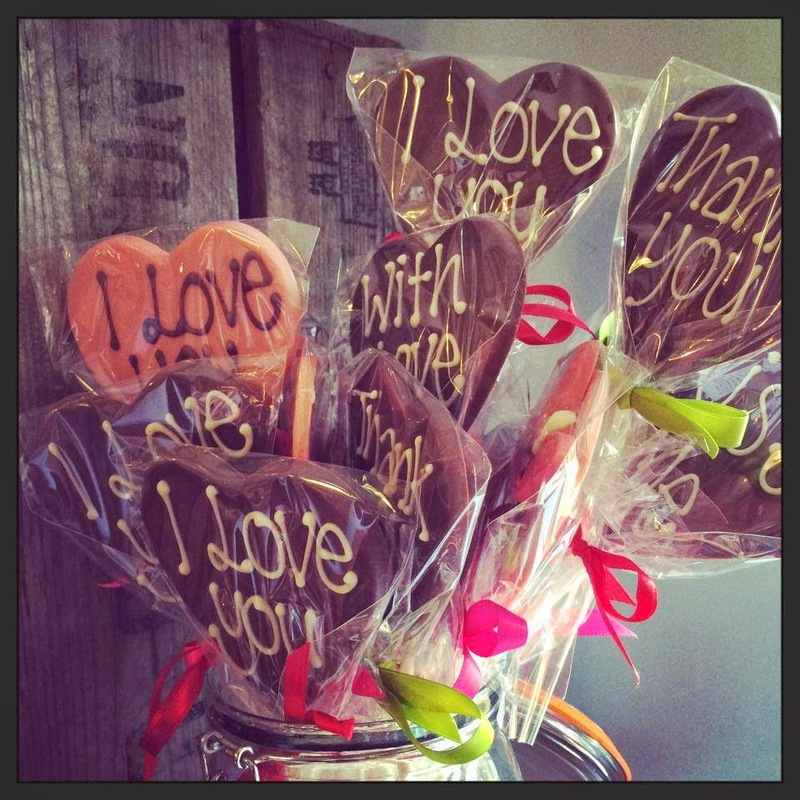 Or if you need to be straight to the point just a yummy heart with those words LOUD AND CLEAR. 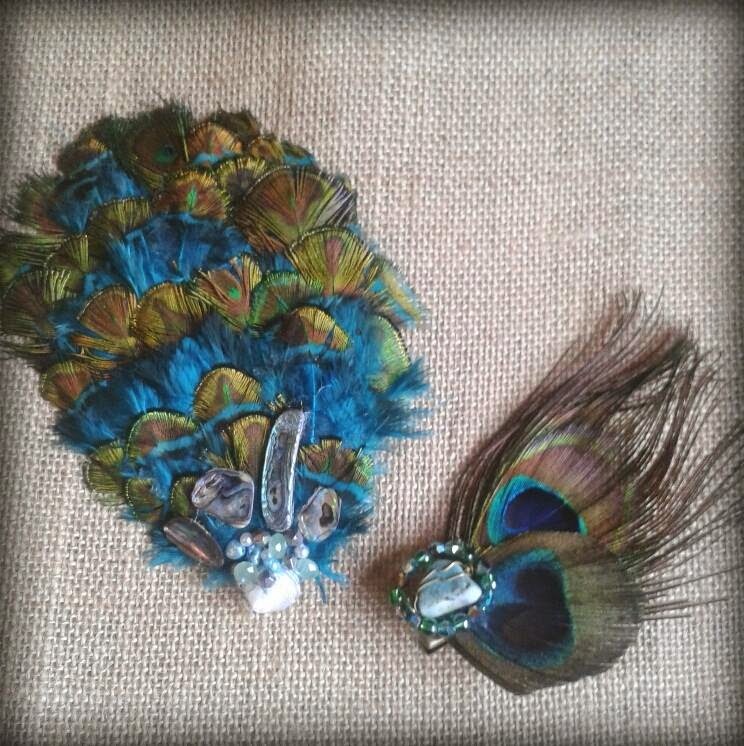 Titania Fisher Millinery will be showcasing her handmade fascinators and other pieces of bridal couture that she creates using ethical feathers, raw silks, beadwork and sinamays. Some of which will be under £30 as a show special, you lucky things.